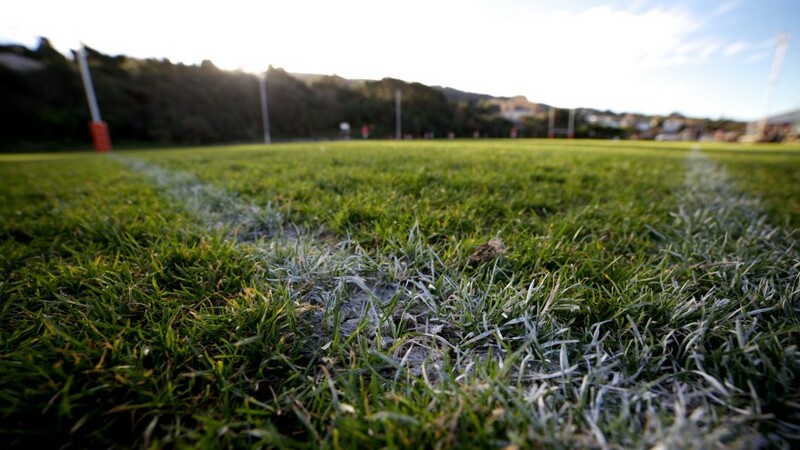 Three more New Zealand rugby players have been banned for anti-doping offences. Brandyn Laursen, Tukiterangi Raimona and Lionel Skipwith were all banned for two years after charges were brought by Drug Free Sport New Zealand. Medsafe started an investigation into the website, Clenbuterol New Zealand, which has netted up to 100 New Zealand athletes for drug offences. The three players are banned from all sport until the ban is complete. Rugby star’s car vandalised whilst wife and baby still inside!